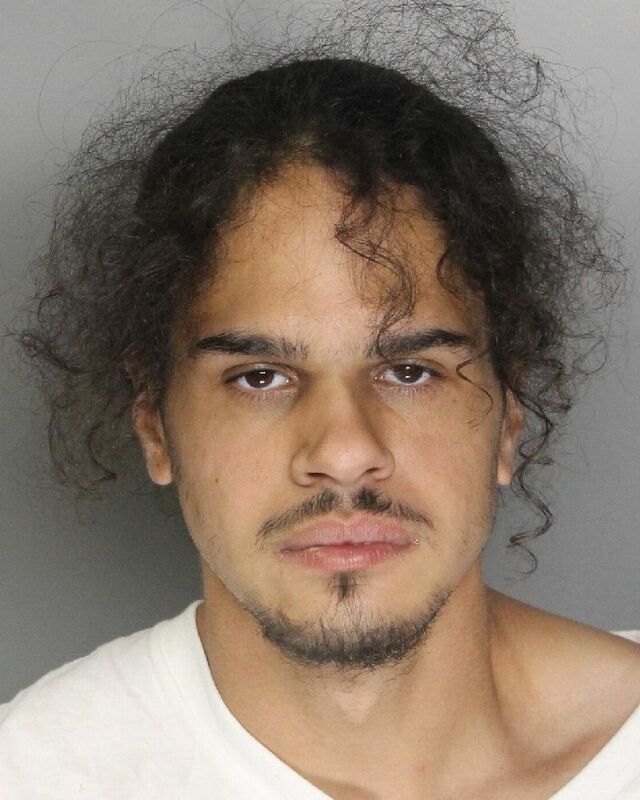 A man is in custody at the Sacramento County Jail on suspicion of four felonies including possession of a stolen firearm following a search warrant executed by Elk Grove Police. Late yesterday afternoon Elk Grove Police detained 28-year old Christopher Blackwell (pictured above) of Sacramento during the search on the 3800 block of Florin Road in Sacramento. A search of Blackwell's vehicle led to the discovery narcotics and indicia of sales while a search of the residence unveiled a loaded handgun, ammunition, and a reported stolen rifle. Blackwell was arrested and charged with four felonies including distribution of a controlled substance, possession of a firearm with an altered serial number, possession of a firearm by a felon, and illegal possession of ammunition. Bail is set at $90,000, and arraignment scheduled for Friday, November 4.